Fewer symptoms thanks to Pollicrom®! 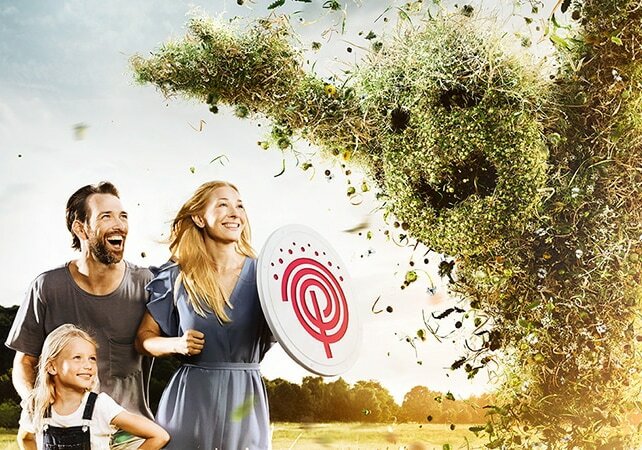 Breath freely throughout the allergy season and enjoy the summer – with Pollicrom® nasal spray. The cromoglicic acid active ingredient provides gentle and long lasting relief for your nose. It intervenes early in the allergy mechanism and inhibits the production of histamine, the allergenic messenger. With this treatment, allergy symptoms such as an allergic runny nose often do not occur at all. Pollicrom® nasal spray is preservative and phosphate-free. 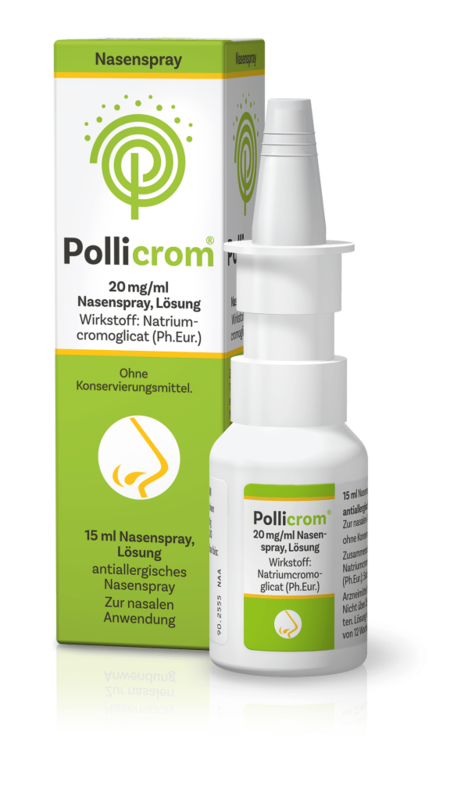 Pollicrom® nasal spray can be used until the symptoms subside, however no longer than 6 consecutive months.